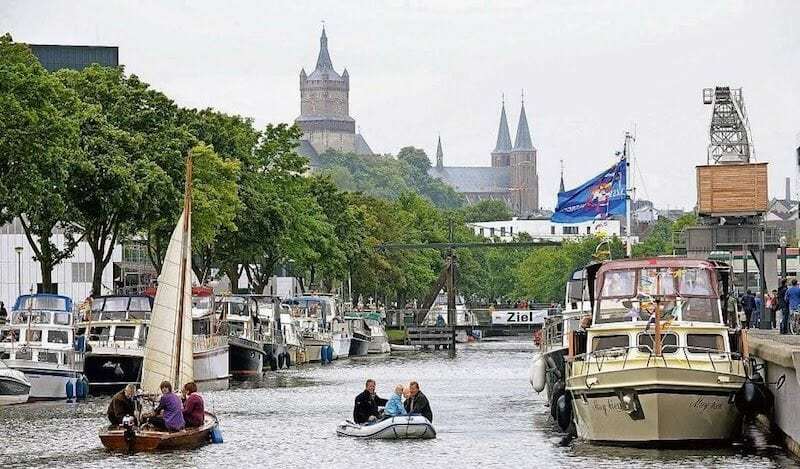 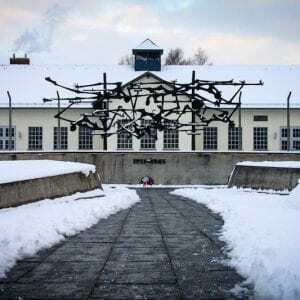 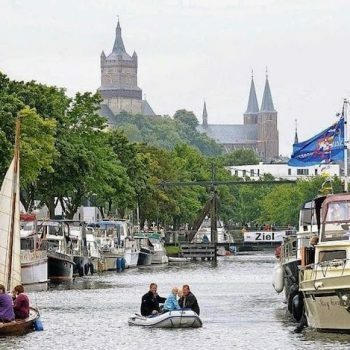 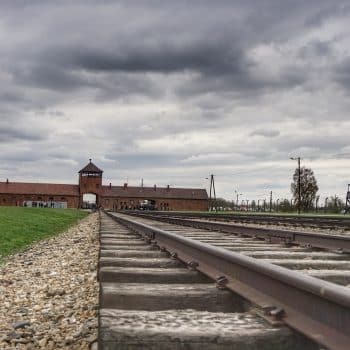 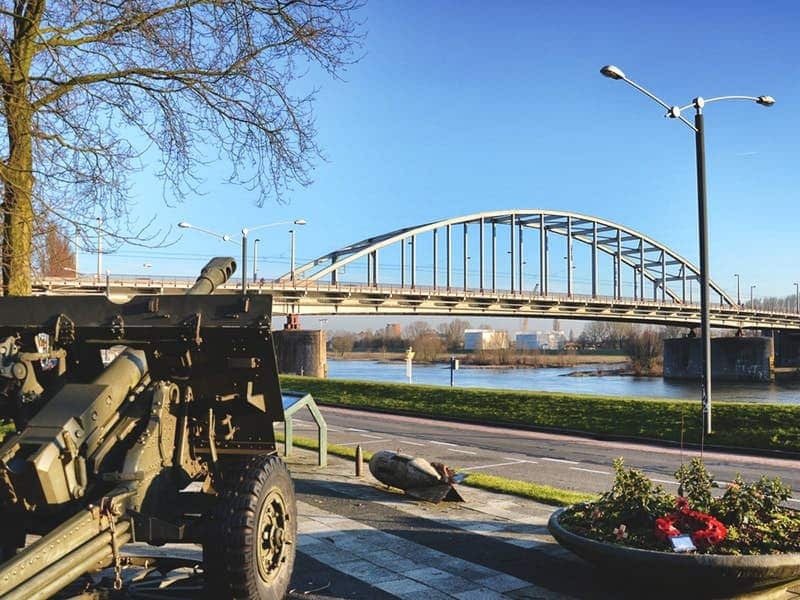 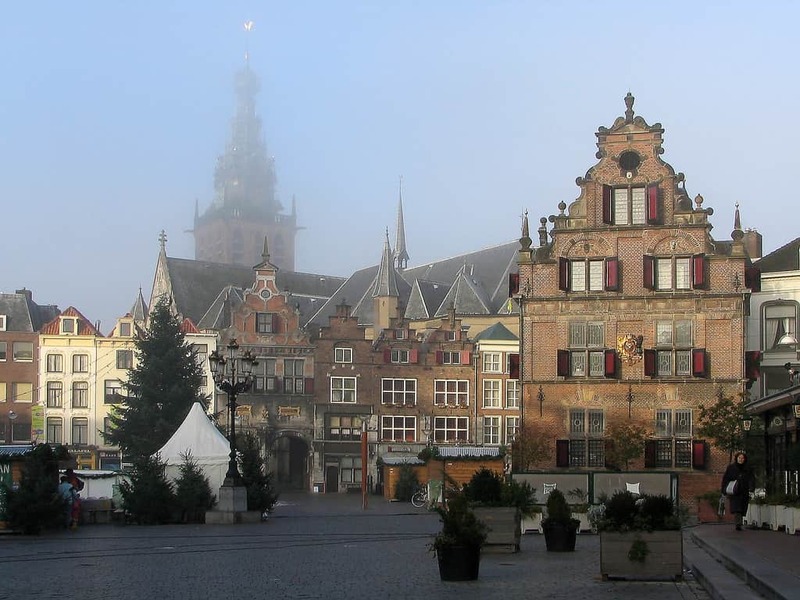 This fascinating tour in Holland and Germany looks at the iconic WW2 battle for Arnhem Bridge and the aftermath with the Allied advance across the Rhineland battlefield in 1945. 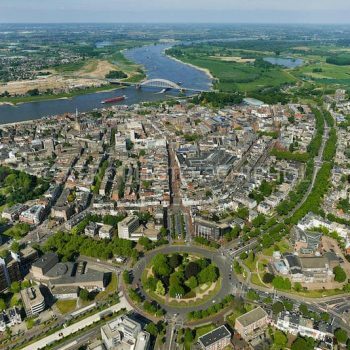 We see the town of Arnhem, look at the defence of Arnhem Bridge itself, and visit the Hartenstein War Museum in Oosterbeek. 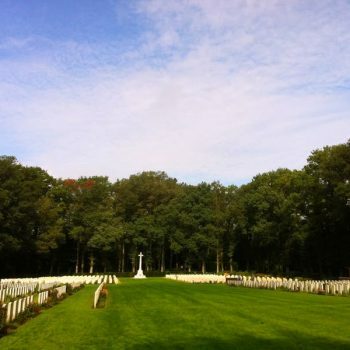 We then move on to the 1945 battles in Germany with trips to the Reichswald Forest War Cemetery, Xanten, Goch and Wesel, crossing the Rhine before returning to our hotel near Arnhem. 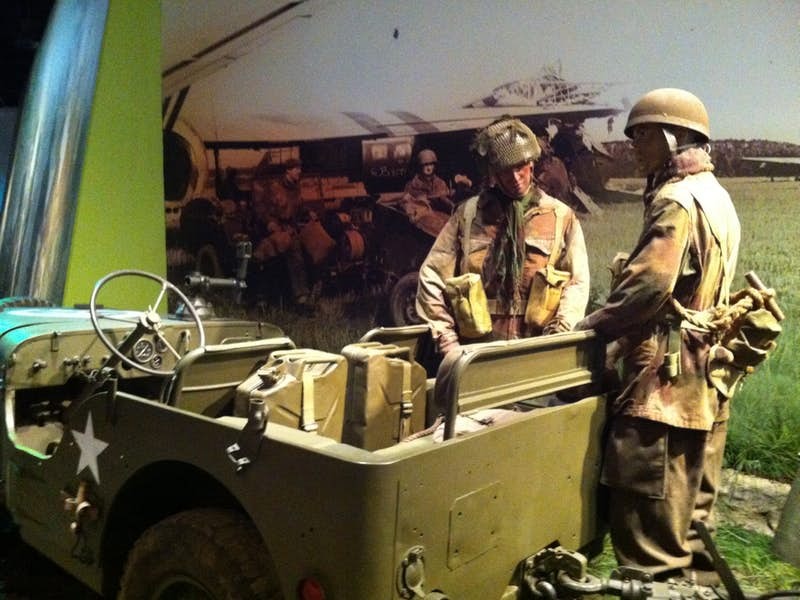 We start the tour at the Arnhem Airborne Museum. 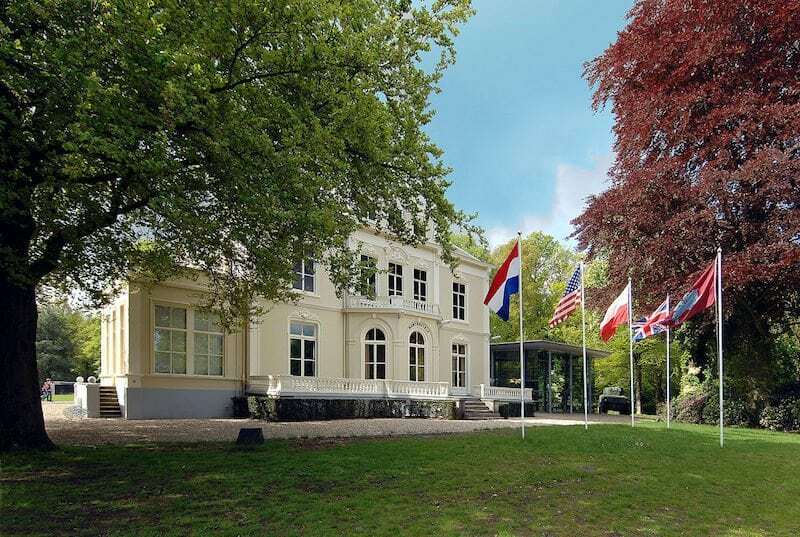 Located in the old Hartenstein Hotel, the building was there in 1944 and used as 1st Airborne Division’s Headquarters. 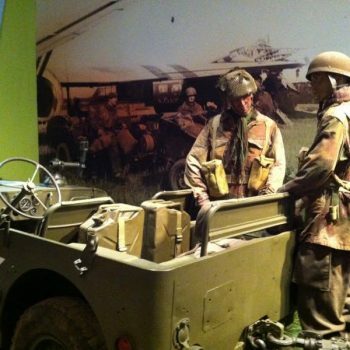 Now an excellent museum of the battle, here we set the scene before travelling out to some of the landing grounds at Ginkel Heath and Wolfheze. 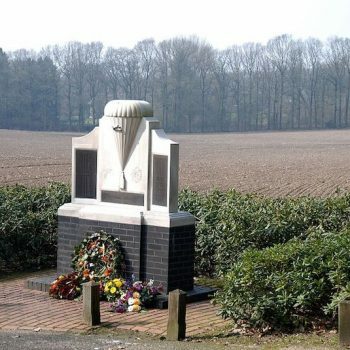 Before lunch, we see one of the original Arnhem memorials, and in the afternoon look at the bitter fighting in the Oosterbeek perimeter – the infamous ‘Cauldron’. 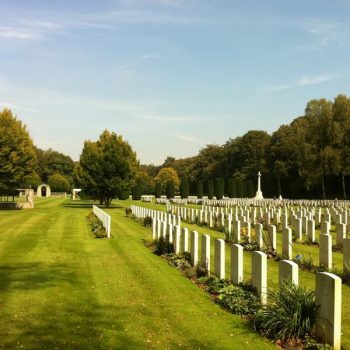 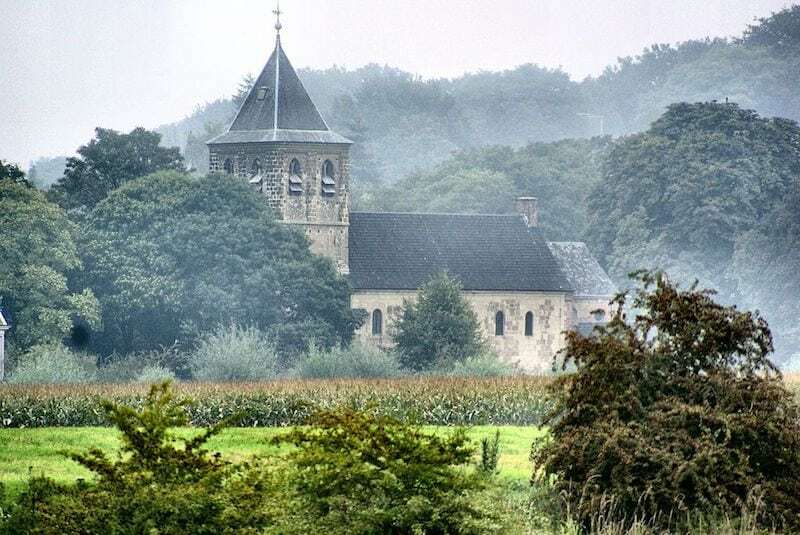 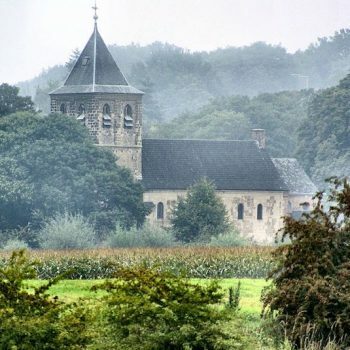 We see Arnhem Oosterbeek War Cemetery; visit Oosterbeek Church; see positions held by the Border Regiment and follow the story of the ‘Lonsdale Force’, before visiting the house where General Urquhart hid during the battle. 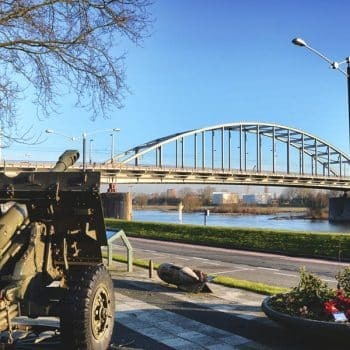 The battle of Arnhem Bridge is one of the iconic moments of Operation Market Garden and we see where the fighting took place around the bridge. 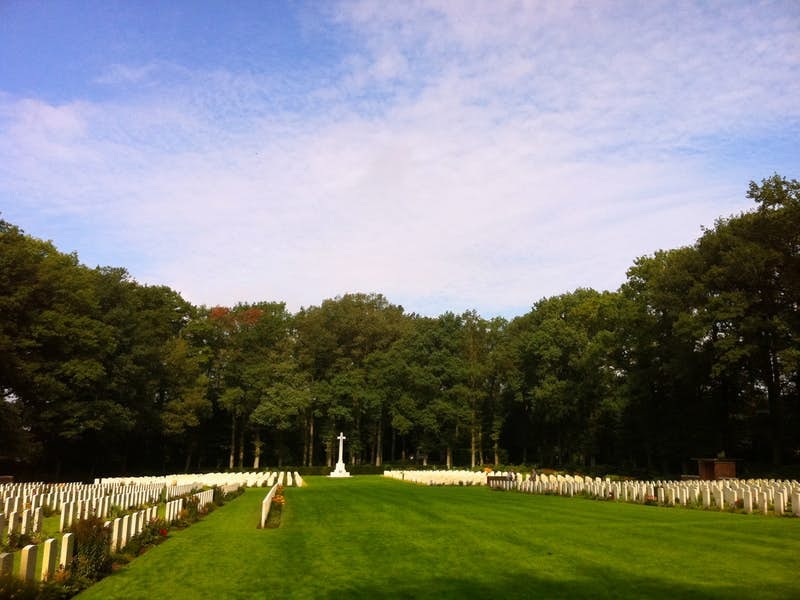 After lunch in Nijmegen, we visit Jonkerbos War Cemetery before examining events on ‘The Island’ in 1944/45, looking at the fighting around the De Laar Farm, and following the so-called ‘Driel Dash’. 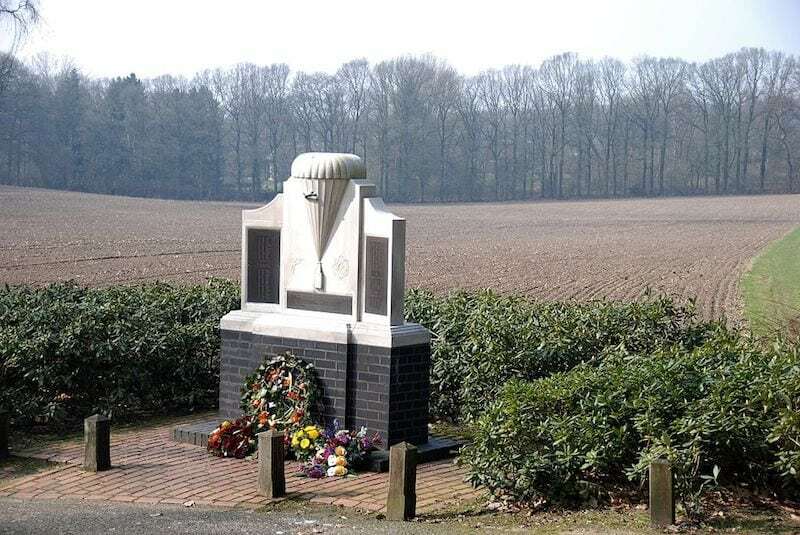 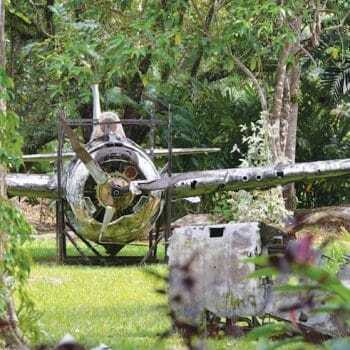 American Airborne troops also held The Island after the battle and we see their memorial, as well as the battle scarred building where men from the Hampshire Regiment fought in October 1944. 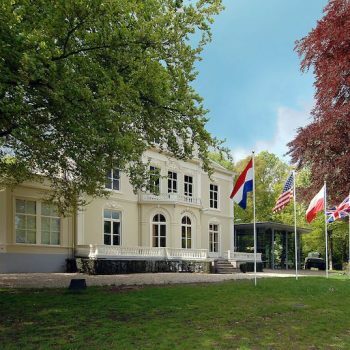 Following on from the period of static fighting during the winter of 1944/45, we begin today at the National Liberation Museum at Groesbeek to help set the scene for the battles of 1945. 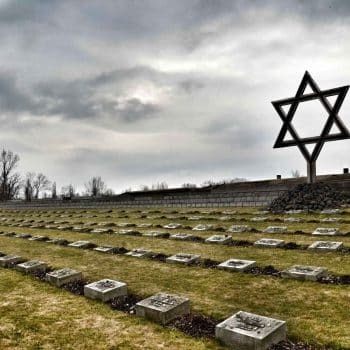 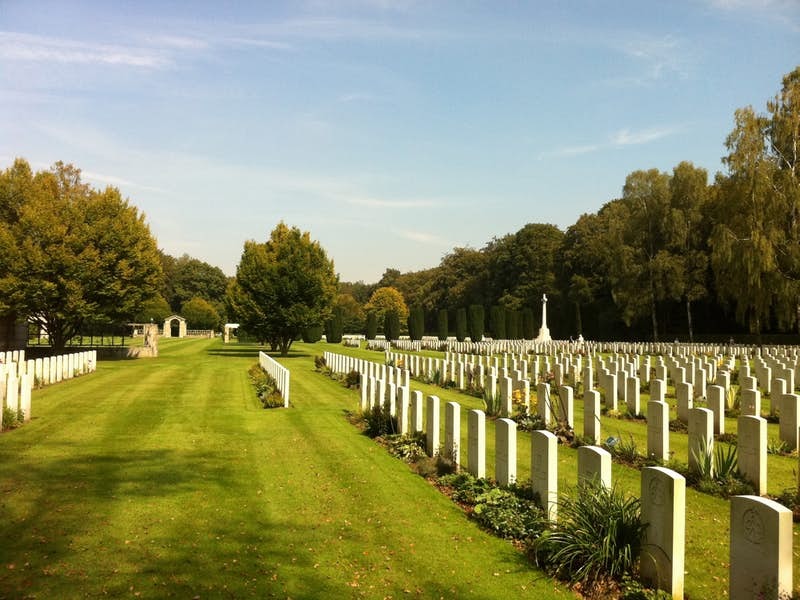 We also visit Groesbeek War Cemetery before looking at the fighting in Reichswald Forest, seeing the War Cemetery there – the largest British Second World War cemetery in Europe with more than 7,000 graves. 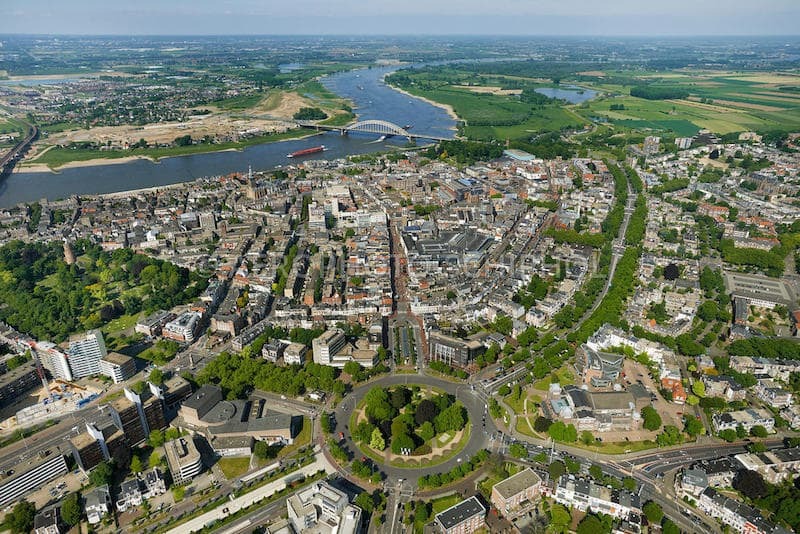 After lunch in Kleve, we look at the advance on the Rhineland, examining the fighting at Xanten, Goch and the Hochwald Gap, before seeing where the Rhine crossings took place between Rees and Wesel. 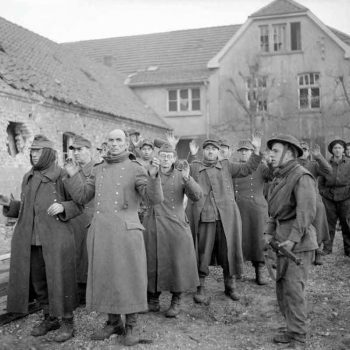 We end the day in the area where 6th (Airborne) Division landed during Operation Varsity. 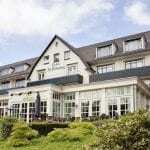 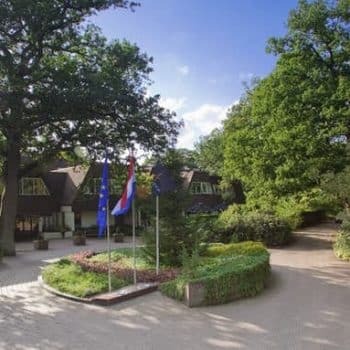 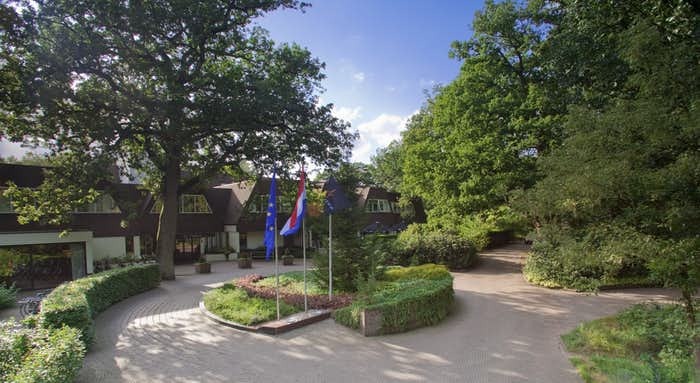 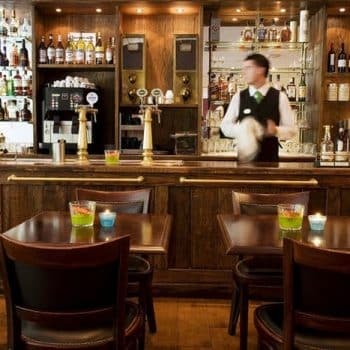 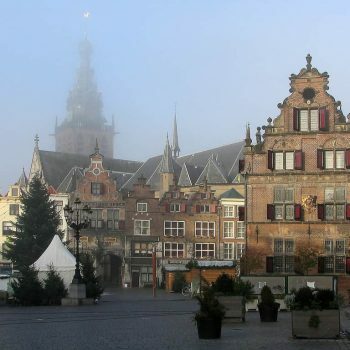 You will stay for four nights at the 4-star Bilderberg Wolfheze Hotel or similar in Wolfheze on the outskirts of Arnhem. 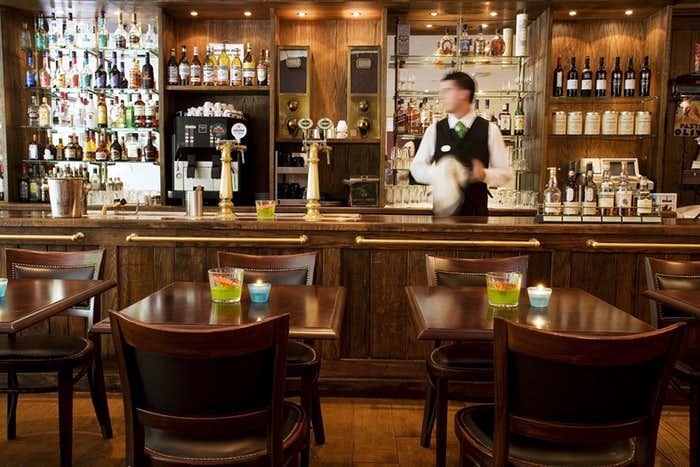 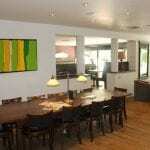 The hotel has a bar and restaurant, indoor swimming pool and sauna. 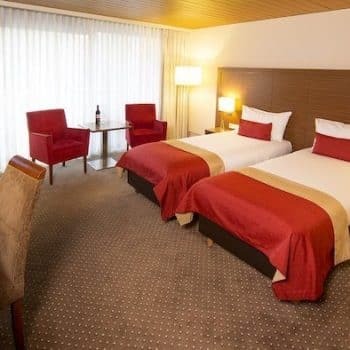 The hotel has become a firm favourite with our guests. 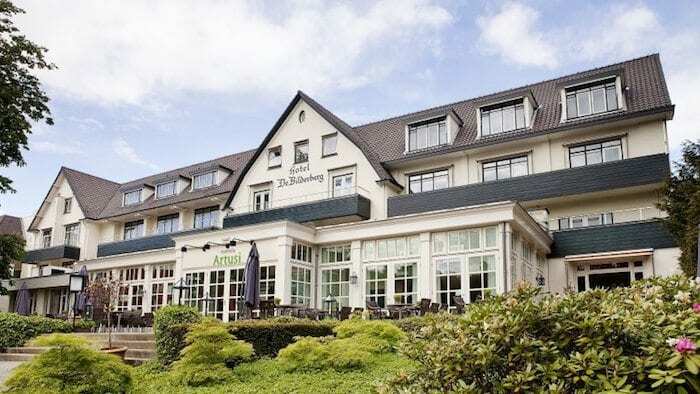 The Bilderberg Wolfheze 4-star hotel is located in the heart of a forest and is the perfect place to relax after your visits out on tour. 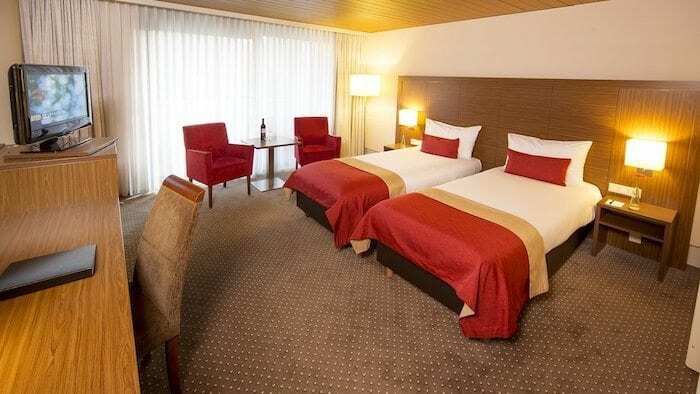 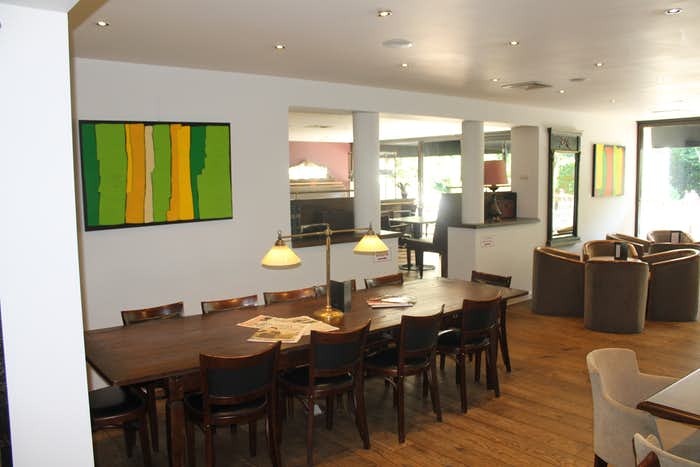 The hotels facilities include a restaurant, a bar, outside terrace, swimming pool*, lounge, sauna, tennis court, golf course around the hotels grounds and Wi-Fi/Internet access. All bedrooms feature a desk, sitting area, flat screen T.V with Radio, telephone, Wi-Fi/Internet access, hairdryer and en-suite bathroom. *The swimming pool can close without prior notice.